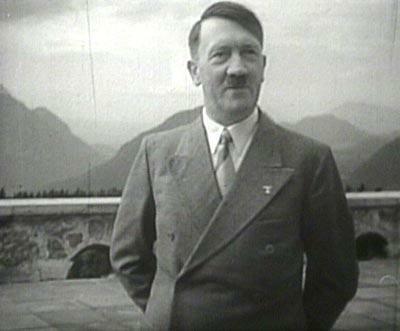 Hitler loved animals, and was quite merciful towards them. History's most feared man was also a strict vegetarian. Pictured here in his judo gear, Putin was originally turned down by his judo instructors. The teachers didn't think that 14-year-old Vladimir was tall enough.But young Vladimir didn't lose hope. Today, Russian President Putin has a black belt in judo! Late Yasser Arafat, leader of the Palestine Liberation Organisation, was deeply interested in politics, so much so that it took him seven years to graduate! Not without a sense of humour, Yasser is known to have guests wait so he can watch his favourite television show, Tom & Jerry! 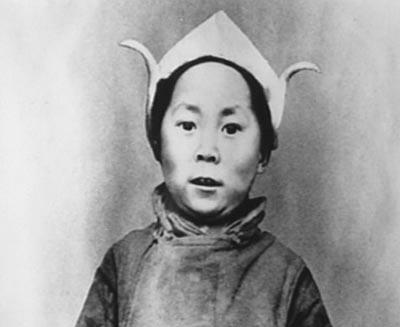 At age four, the Dalai Lama was named the Supreme head of Tibet! Having authored over 500 books, his primary hobby still remains collecting and repairing watches! India to outsource maths coaching to U.S. The latest business to be outsourced to India in the US is maths coaching.Into the breach steps a handful of Indian companies such as Career Launcher India Ltd, which provide maths tutoring through two US online tutoring companies and directly to students," the article informed. Software developed by Career Launcher, says the article, allows teachers and students to talk to each other during the live session. They can even see each other through a Web camera. The report noted that two things have led to this unique outsourcing: One, US students are doing badly in maths. American 15-year-olds ranked 24th among 29 industrialized countries in a study of maths skills released last year by the Organization for Economic Cooperation and Development (OECD). Hitler loved animals, and was quite merciful towards them. 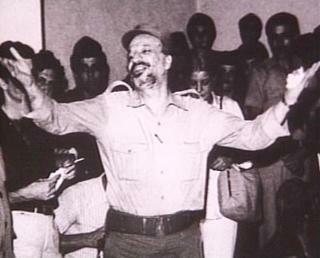 History’s most feared man was also a strict vegetarian. 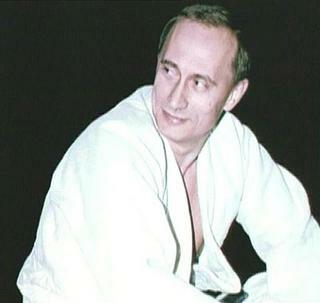 Pictured here in his judo gear, Putin was originally turned down by his judo instructors. The teachers didn’t think that 14-year-old Vladimir was tall enough.But young Vladimir didn’t lose hope. Today, Russian President Putin has a black belt in judo! The latest business to be outsourced to India in the US is maths coaching.Into the breach steps a handful of Indian companies such as Career Launcher India Ltd, which provide maths tutoring through two US online tutoring companies and directly to students,” the article informed. You are currently browsing the Free to share your thoughts blog archives for the day Tuesday, July 12th, 2005.